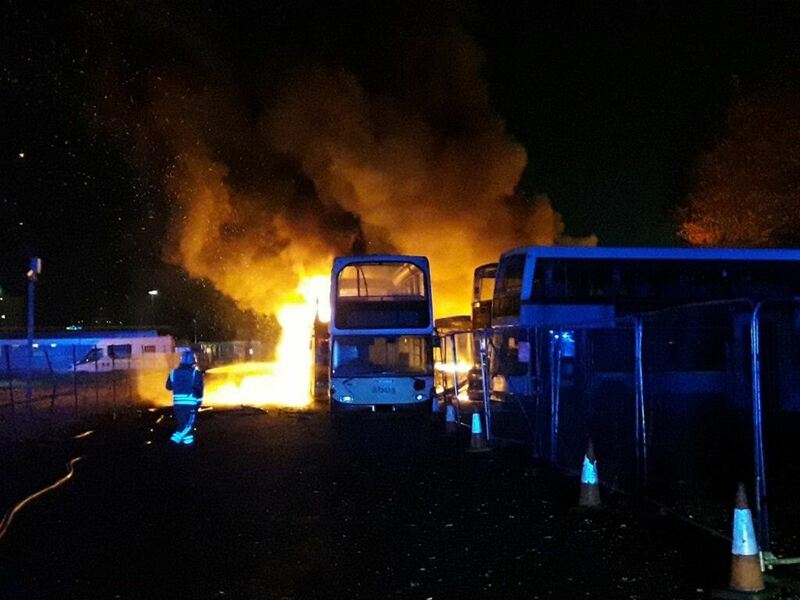 Bristol-based Abus suffered a depot fire during the early hours of Monday 5 November. Avon Fire and Rescue reported that crews from Temple and Bedminster fire stations were called to an incident at the Kingsland Road, St. Philips depot. On arrival, the crews found six double-deckers and four single-deckers well alight. 10 firefighters in breathing apparatus extinguished the fire and continued to monitor the vehicles for hotspots. The cause is thought to be deliberate.